S A Partners was established over 20 years ago and is a consulting, training and coaching business with a global reach. S A Partners strives to help organizations create better, easier and sustainable journeys toward enterprise excellence. Professor Peter Hines, a multiple winner of the Shingo Research Award, leads the organization. Several organizations supported by S A Partners have received Shingo recognition including Vale UK, and most recently the Commonwealth Bank of Australia. S A Partners supports a wide range of sectors including food and drink, manufacturing engineering, pharmaceutical, medical device, retail, distribution, financial services, mining, defense and utility industries. S A Partners has six fully certified Shingo Institute facilitators. 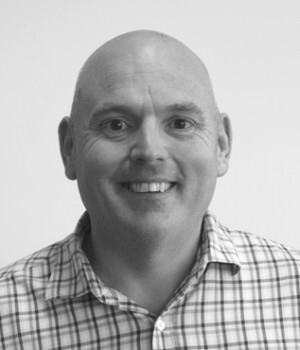 Chris Butterworth has been a partner with S A Partners for nearly 20 years. He was the overall program manager for the work featured in the Shingo Research Award-winning book, Staying Lean. Mr. Butterworth is currently the managing director of S A Partners Asia Pacific, and his main work involves helping executive teams embed a long-term culture of sustainable improvement. Mr. Butterworth started his Lean journey at Jaguar Cars over 25 years ago and now works extensively in the non-manufacturing sector. 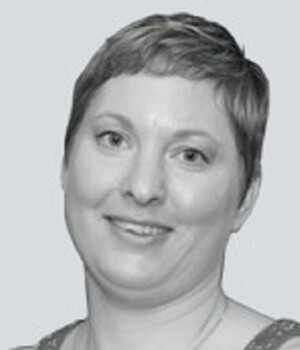 Fiona Buttrey earned a materials engineering doctorate from Swansea University in South Wales before spending five years in the steel industry. Later she earned an MBA from Cardiff Business School. Progressing through various quality and production management roles at Vale’s Clydach Nickel Refinery, Dr. Buttrey led the continuous improvement program, which resulted in Clydach earning the Shingo Silver Medallion in 2014. Dr. Buttrey became a Shingo Examiner in 2015 and joined S A Partners in 2018. She is passionate about using continuous improvement thinking to transform business performance, guided by the application of the Shingo Model. Gary Griffiths is a partner, global program manager and recipient of the Shingo Publication Award for a book he co-authored called Staying Lean. He has a background in industrial engineering and over 20 years’ experience in continuous improvement and lean thinking. Combining practice with research throughout his career, Mr. Griffiths earned a master’s degree in 2000 from the University of Wales and is currently studying for a PhD that is focused on the application of lean thinking to improve corporate learning programs and business performance. Simon Grogan joined S A Partners in 2001 following a successful career in the automotive, construction and electronics industries. Mr. Grogan specializes in creating sustainable improvement within organizations, blending his people and process improvements skills. He is comfortable working across a variety of sectors and organization levels, and he mentored a client to the UK's first Shingo Silver Medallion. 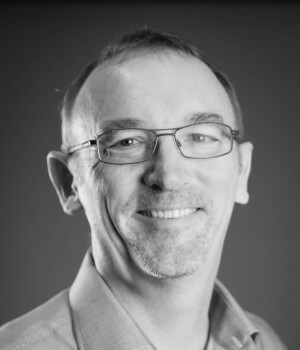 Peter Hines has been a recognized leader in lean thinking for the last 20 years, with extensive research, writing, teaching and consulting experience around the world. He is a prize-winning author and recipient of multiple Shingo Publication awards. Professor Hines teaches courses at Cardiff University and is co-founder of its Lean Enterprise Research Center, the world's largest academic research center involved with Lean thinking. At S A Partners, his main work involves helping companies develop sustainable Lean journeys by utilizing the Shingo approach. Through the years, Professor Hines has worked in a wide range of manufacturing and service businesses. 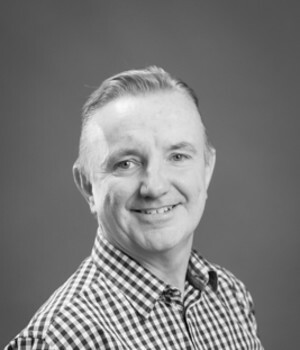 John Quirke has worked in a variety of sectors including electronics, medical device, pharmaceutical and food. Prior to joining S A Partners, he worked with a number of Blue Chip corporations including J&J and Millipore, with responsibility for Lean Six Sigma implementation across European sites. 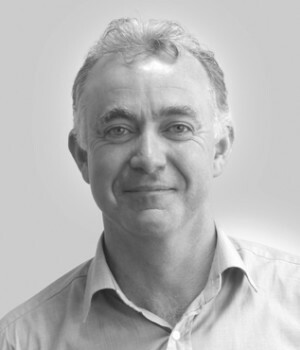 Mr. Quirke is currently a managing partner for the Irish business and medical device and pharma sectors. With degree studies in chemistry, biology, environmental science and law, Mr. Quirke completed his initial engineering training in Japan with Fujitsu Isotec. He is also a certified master Lean coach with Cardiff University. 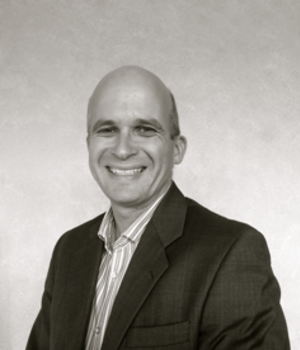 Colin Scott oversees the organization’s North America business. Mr. Scott previously worked as a managing director and CEO in the aerospace, automotive and public sectors. He has also worked in food, heavy truck, pharmaceutical, glass, printing and recycling industries. As a master lean coach, Mr. Scott has worked as an apprentice on the shop floor and as a CEO in the board room. His knowledge gained during this journey has enabled him to work with clients at all levels of an organization by using a familiar language of understanding and experience. People-focused and practical with a strategic mindset and outlook, Mr. Scott enjoys seeing the fruits of challenging work and is a firm believer that people have the greatest potential to increase value in a business. 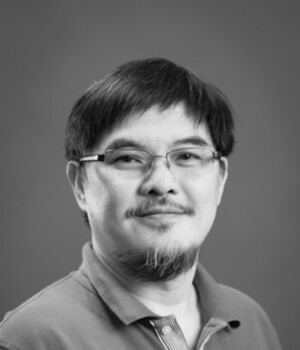 Alex Teoh is a dedicated Lean professional with 20 years of experience in Lean implementation. Mr. Teoh has coached and consulted multinational companies across both manufacturing and service sectors, including engine assembly, semiconductors, PCB assembly, Tier 1 automobile systems assembly, food processing and packaging, bottling, apparel and footwear manufacturing, and a wide-range of healthcare and logistic services. Mr. Teoh is currently the principal consultant for S A Partners Asia Pacific. 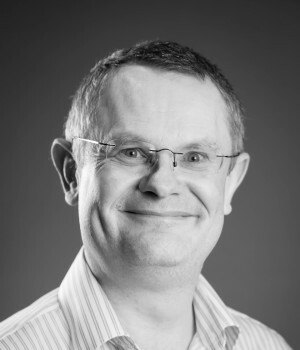 Richard Young has worked with S A Partners for over 10 years and is a certified master Lean coach through the Cardiff University Lean Competency System. With over 20 years in global multinationals, Mr. Young has extensive senior leadership experience in operational leadership and logistics and supply chain, coupled with regional leadership in strategy/change management and Lean. With significant experience in product and service business capability and strategic investment, Mr. Young's ability to deliver improvement and sustainable change have been successfully demonstrated across a range of projects, more recently with Pandrol Australia, ASC and several other service sector clients.